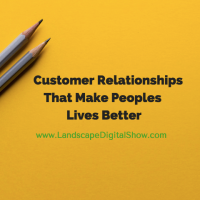 Episode 90 of Landscape Digital Show reveals why entrepreneurs Richard Branson and Steve Jobs focus on customer relationships to make peoples lives better. I recently listened to an interview with Richard Branson about his journey to becoming a self-made billionaire. He admits to having lost count of exactly how many companies his Virgin brand owns, though he’s sure its somewhere north of 200. When asked where he gets his inspiration for starting or buying into a business, Branson gave this. That mindset of putting customers first is where most entrepreneurs start. It’s what powers early innovation. But over time the energy of that focusing vision begins to lose its spark as the business seeks to scale customer relationships. In a recent article published by Google, a CMO made this statement. That idea is the brand and customer experience that it represents. And that brand experience is bigger than any product because there are potentially millions of possibilities that it can become. How do you make experiences that unlock possibilities for making people’s lives better? In business, the debate is whether customers have a relationship with products or the business. Many would say that Apple’s strength is its products. However, in addition to product innovation, Apple revolutionized retail by changing how people buy. Did you know that Apple’s sales per square foot of retail space are more than double that of any other retailer? That intentional sales intimacy makes Apple better for its customers by understanding how its customers like to buy. Enterprises like Apple love to accumulate data about customer experiences. Your company can too by mining the data from its customers, and one of the best ways to do this is having one-to-one conversations that generate meaningful information that doesn’t necessarily fit into a checkbox. This is how audience or buyer personas are made. 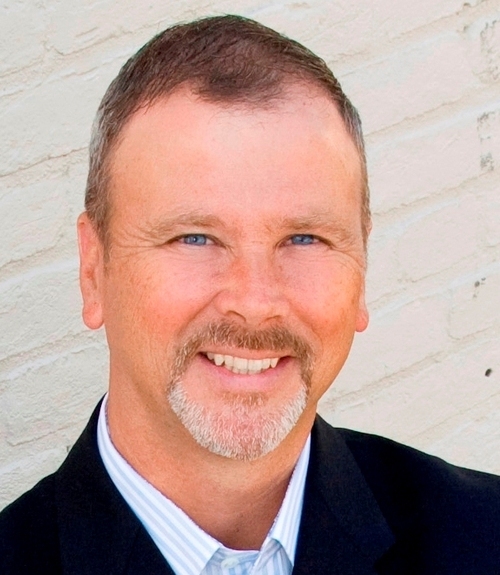 According to the Buyer Persona Institute, “Many buyers give up because nobody is really helping them.” This is the big opportunity for any size business that takes the time to explore these five buyer insights to create descriptive buyer personas that get to the heart of what its customers want. Determine the most compelling reasons that buyers decided to invest in your solution and develop strategies that trigger these actions. The outcomes a buyer persona expects to achieve from a solution like yours, and the risks involved with achieving it, must be clearly understood. Every industry has its perceived barriers. Use content marketing to remove obstacles by pulling back the curtain and sharing true and relevant stories that resonate with buyers. Buyers seldom make decisions in isolation. Family, friends, and others influence their decisions. Understanding these influences enables a business to allocate resources to address these needs. What motivates buyers can be a complex process, or a decision based almost entirely on emotion. Decision criteria often surprise companies that are in love with their products and services. More important is to fall in love with the buyer personas that become customers. You want to discover what your customers are seeing, thinking, feeling, and doing at each and every touchpoint with your business. This is what Apple figured out with its unique retail environment that allows consumers to test drive its products, get answers to problems, and face-to-face conversations with trained experts. This human approach on top of exceptional products is what makes Apple one of the most successful companies in the world. If you are going to make people’s lives better you have to know what that means from their point of view. You have to ask good questions and record the responses to truly get to the heart of each and every customer relationship. Just remember those customer relationships are a business asset that requires maintenance and care. And when it does everything else in your business works too. 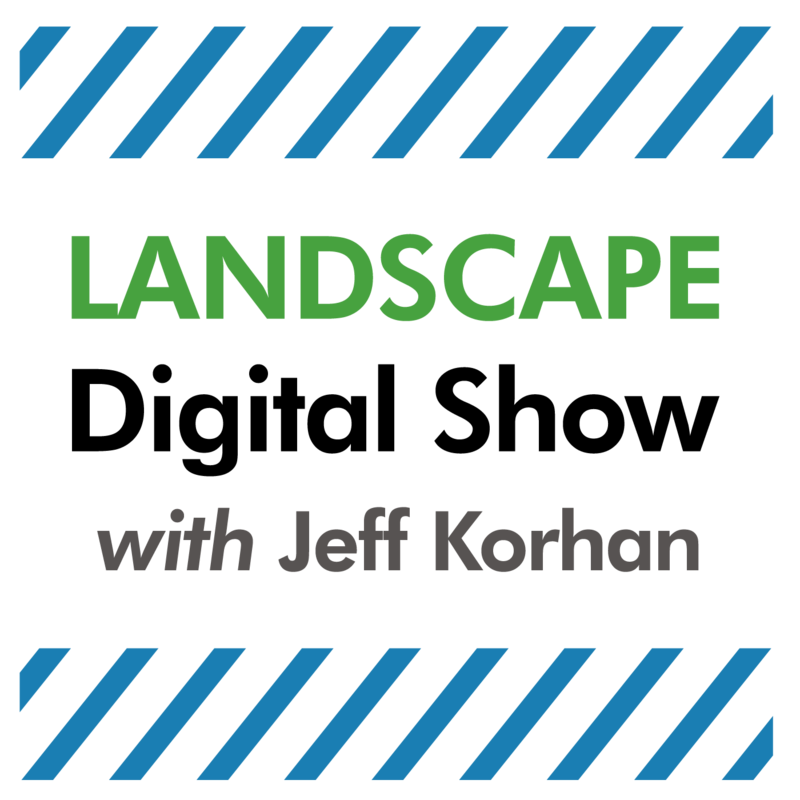 The call to action for this episode is to create descriptive buyer personas by exploring the 5 buyer insights laid out by the Buyer Persona Institute. Then use that clarity to translate those personas into new customers.